My wife and I will be sharing some Apple devices with the same Apple ID. Two of them will (we hope) have WhatsApp activated with different phone numbers. Will the Apple ID interfere in any way? I already know how to make FaceTime independent, and I understand about "Family Sharing" for purchases, but we want the same contact list (AddressBook) and Apple doesn't support that. The messages won’t be interfered with as that is stored by phone number. Backups will clash though as 2 different backups will be created of separate chats. One could be deleted at any time and the other device could be backed up. If you want backup enabled I recommend using another Apple ID as it is backed up using iCloud. 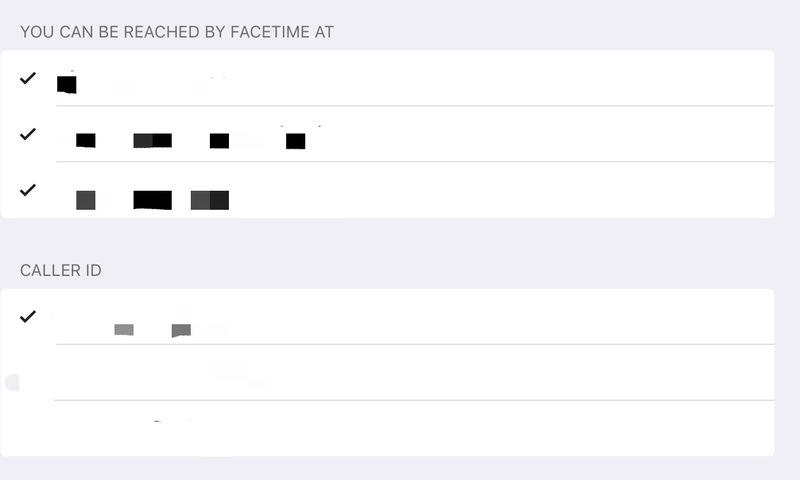 The WhatsApp messages will be different but FaceTime conversations will be linked as it is Apple ID linked. Bear in mind without backup chat history can be lost. You won’t be able to FaceTime to the same Apple ID devices but you can call each other on WhatsApp. Not the answer you're looking for? Browse other questions tagged apple-id whatsapp.app .